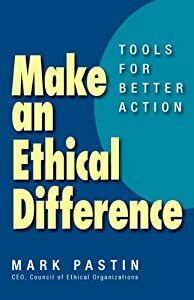 One of the excuses people give for not taking ethical action is that people never seem to agree about important ethical issues. In truth, people agree about ethics as much as they agree about science, art or anything else. It is time to put this excuse aside and Training Magazine has an article about this at http://www.trainingmag.com/how-much-agreement-enough.